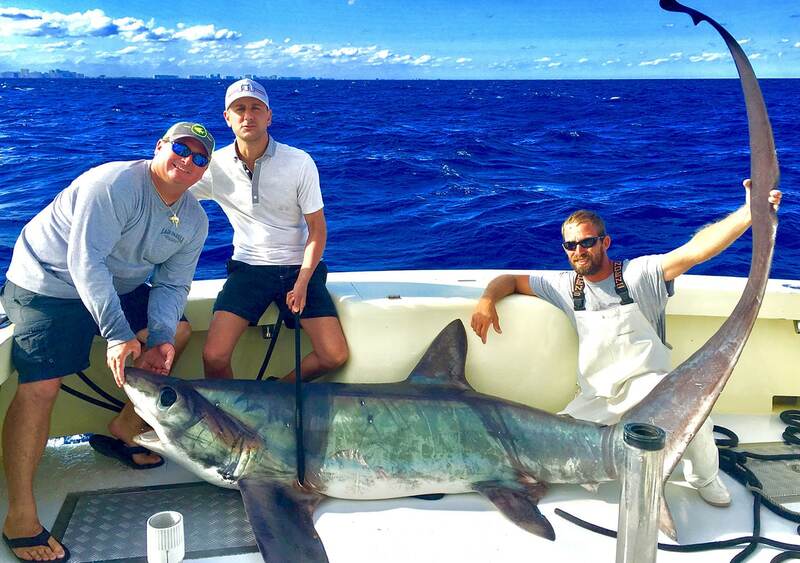 Deep Sea Fishing off South Florida is some of the best in the world. 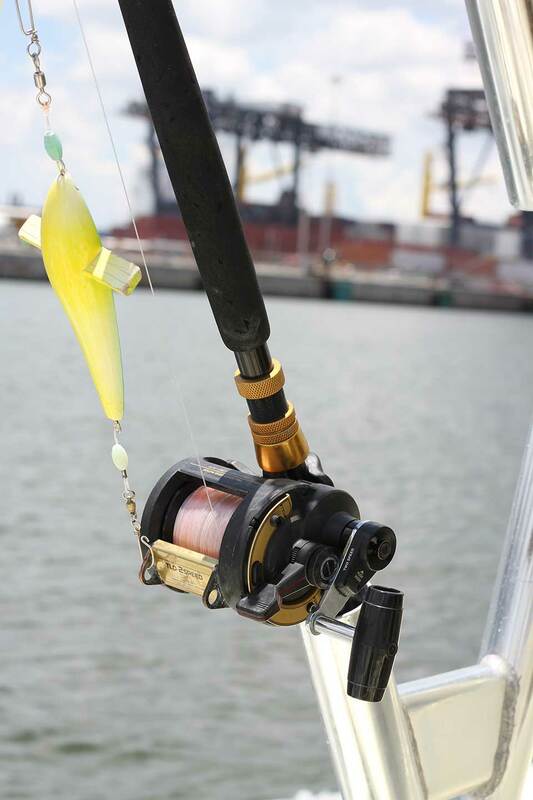 The world class sportfishing is just a few miles from our beaches putting you in the action fast! 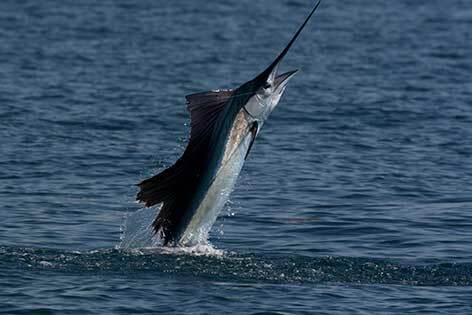 We have a wide range of species from mahi mahi to billfish here year round.Come aboard our sportfishing fleet and get ready to reel! We have a unmatched passion to put our clients on fish daily. This leads to creating a memory that will last a life time. 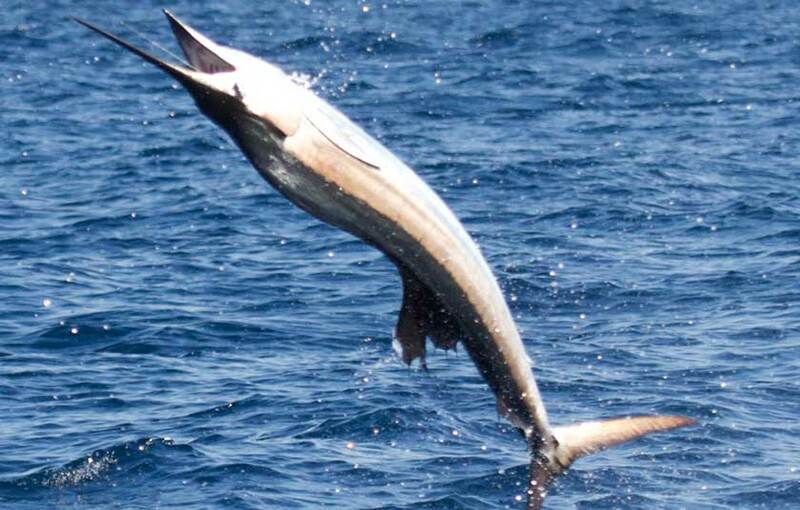 Think of that trophy sailfish jumping as you wind as fast as you can to stay hooked up. 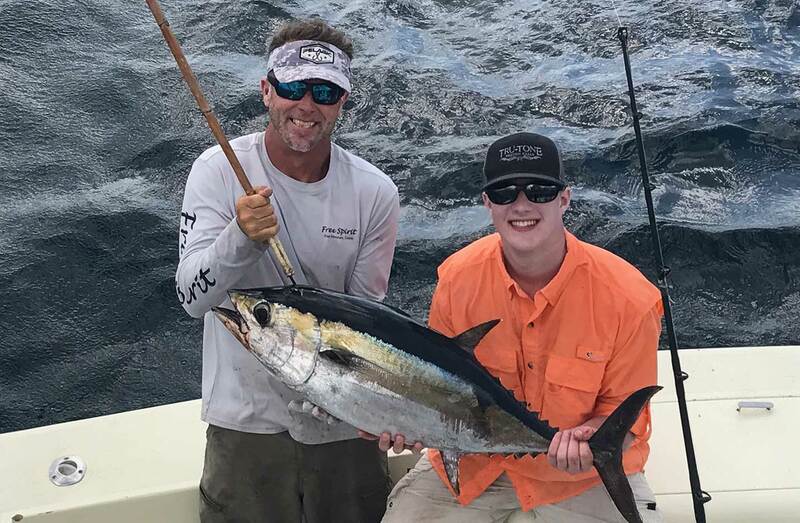 Or think of your son catching his first mahi while you share the experience with him. Anyway you put it, it is one for the memory banks. Have a family member or friend that loves fishing? Rest assured you found the perfect gift and we will take extra special care of him. 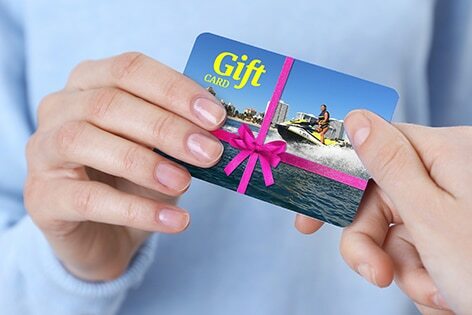 Simply purchase your gift card online and he can redeem it in person or in our easy-to-use online booking calendar. We look forward to putting him on the big catch! 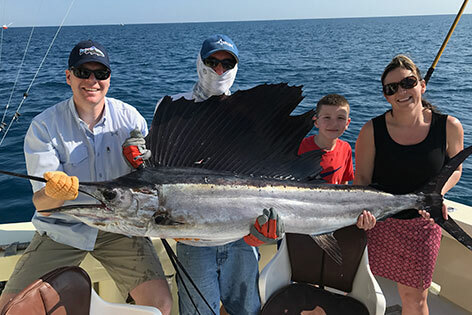 We welcome all ages and experience levels aboard our fishing fleet, in fact we specialize in it. From teaching conservation to basic fishing education, we love our junior anglers and value the opportunity to fish with your loves ones. Come on board and let's see what's biting. We are United States Coast Guard certified captains with countless hours of experience with safety being our top priority. We have the nicest boats in the industry with bathrooms and ice cold AC on board. 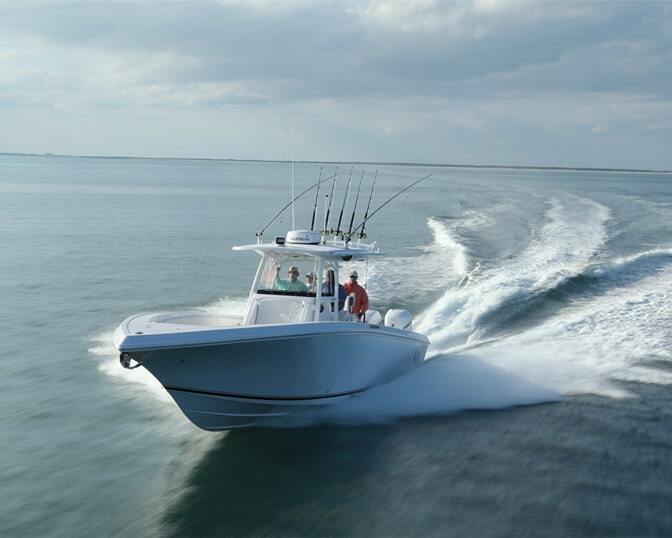 We are really "captain crazy" when it comes to the perfect boat for our customers. While other charter companies can only take up to 6 people, we are certified to take more. In fact, we have a boat certified for up to 22 people and another up to 60 people. This means we don't split your party up or the fun! This is great for corporate events, team building, bachelor parties, kids birthday parties and more. 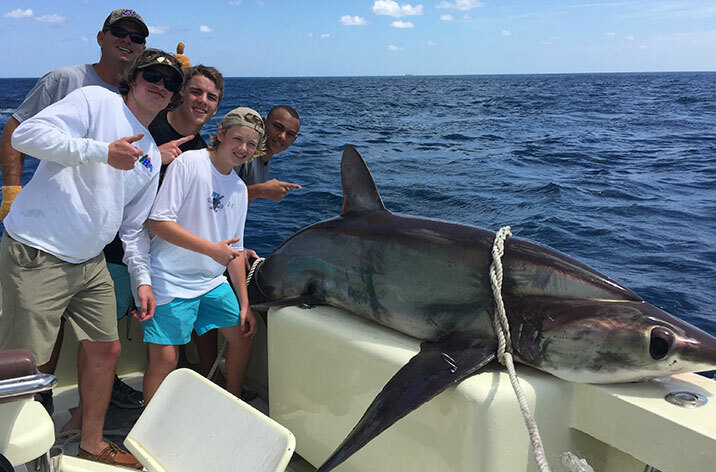 Deep Sea Fishing aboard Fort Lauderdale's top charters boat fleet brings you fun for all ages and experience levels. 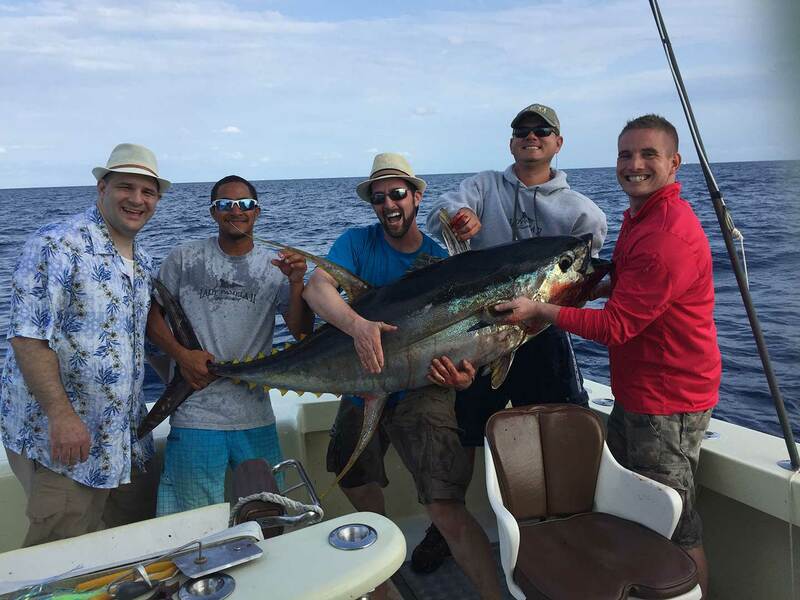 Reel in the big catch aboard your private sportfishing charter boat with top captain and crew. 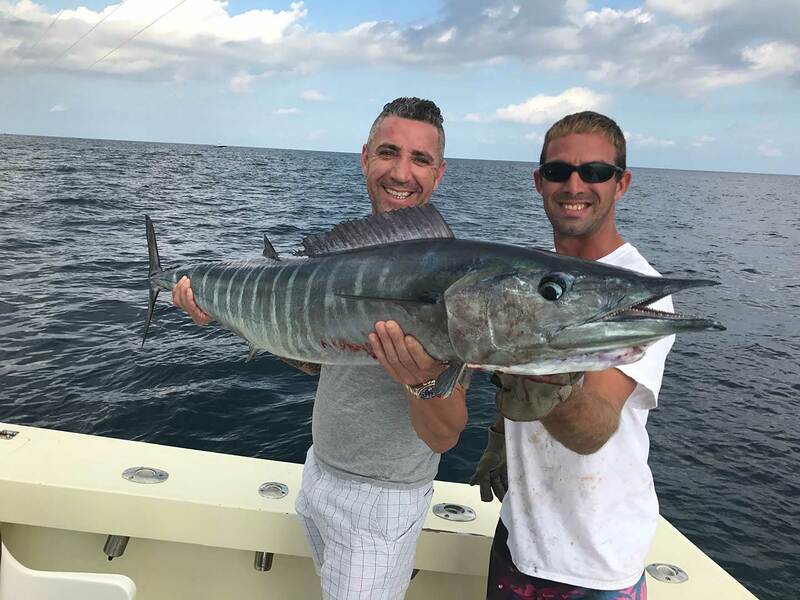 Sailfish, Tuna, Mahi & Wahoo Are Just Some of the Catches! For a private charters up to 6 people, it is $750 for a half day. Can you take a group larger than 6 people? Absolutely! We are the only boat certified to take up to 22 people on one boat without splitting up your party and the fun. 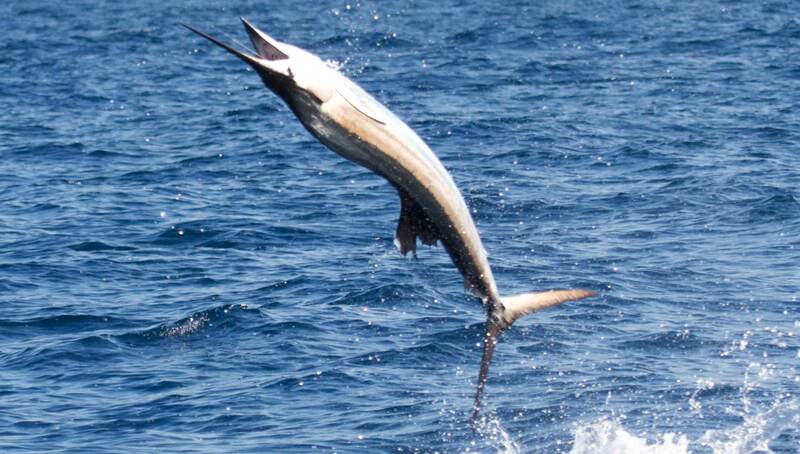 Call about about large group private sportfishing charters. 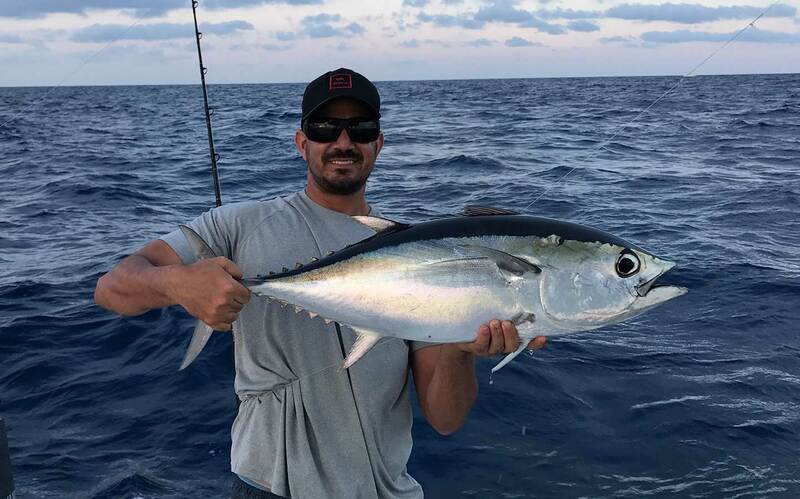 We fish 365 days a year with the first trips leaving at 7am or 8am. We also have half day afternoon trips starting at 1pm. 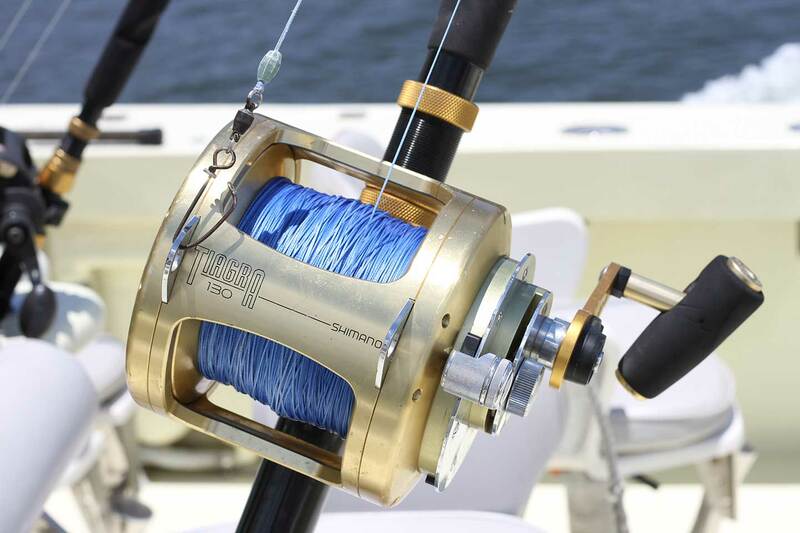 All our trips are all-inclusive including all the gear, licenses, captain and mate. All you need to bring is food and drinks. We have plenty of ice and coolers for you here at the marina. Oh ya! 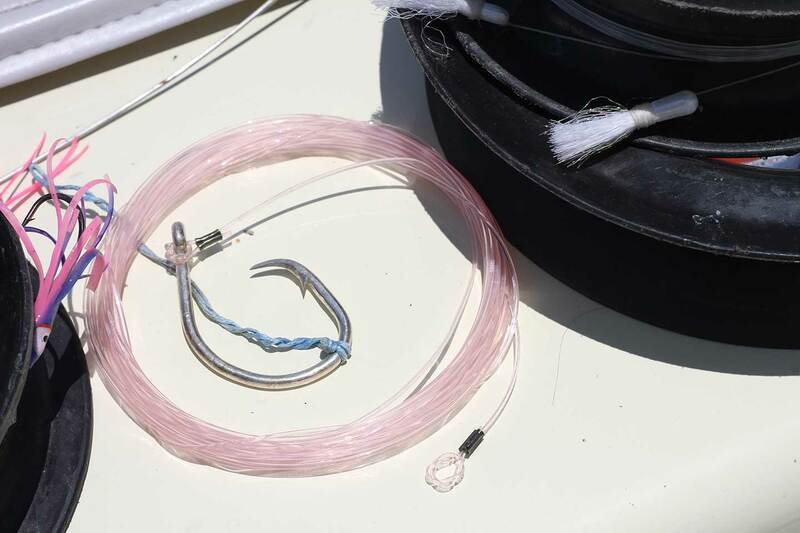 We don't sell your catch and what you catch within regulations is 100% yours to take home. And our mates will clean and bag the fish with fresh ice for you. Where do the boats leave out of? 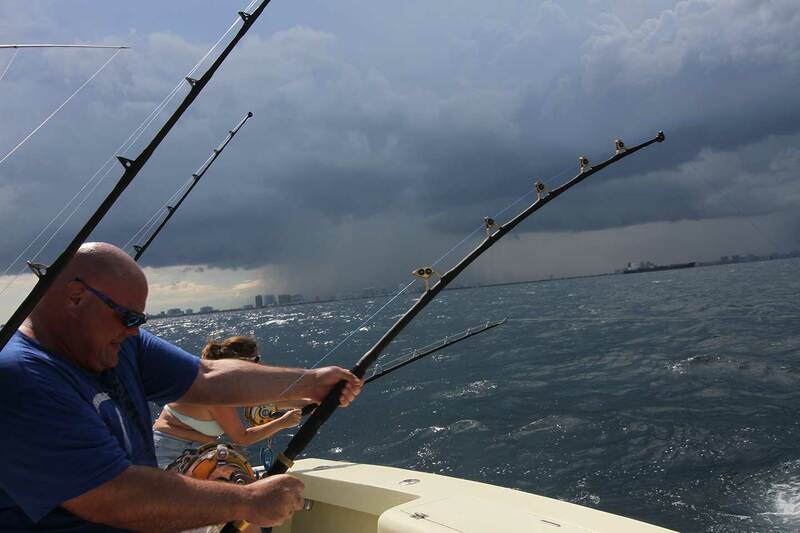 All our sportfishing boats leave out of Hollywood, Florida and fish the waters of Fort Lauderdale. "Best expierence Ever!!! The jetskis are all brand new 2019 Yamaha. The staff was nice and well educated on all our jetski tour, Jorge took care of us, and the prices were reasonable. 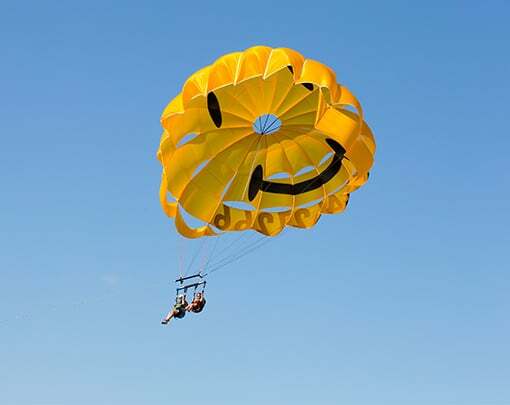 We also went parasailing with Capt Mike & Capt Ethan, my wife who is terrified of heights had the greatest time. They were very knowledgable of the area and made the expierence one to remember, Great Job!!" 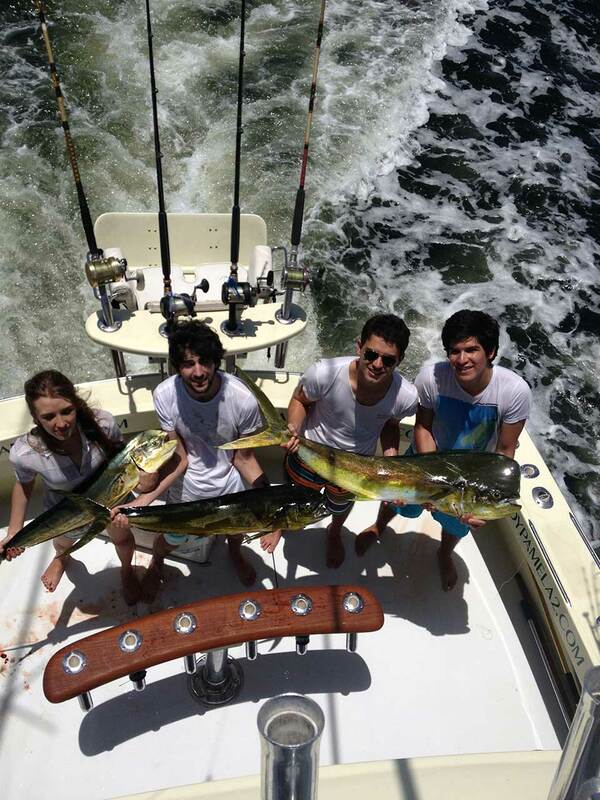 "Went out on the jet skis with Dan and Jorge, and had an awesome time! We got a guided tour of all the beautiful homes and jumped waves in the ocean. Will definitely do it again. Thanks guys!" "Jorge was fantastic. Great fun. Highly recommended. Saw beautiful houses. Take this intracoastal trip vs going straight from the ocean."